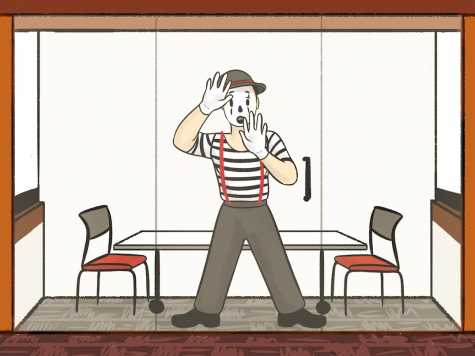 Uncloistered is The Review Online‘s new comic series, which will highlight different stories throughout the year in a more humorous light. 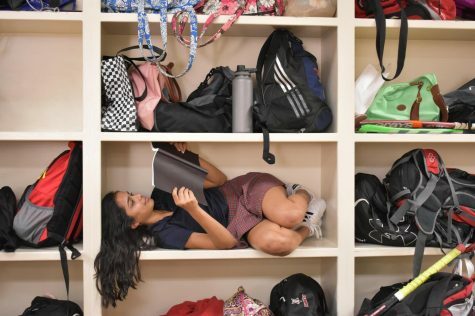 This week, Celine takes a look at why students aren't allowed in the group study rooms alone. 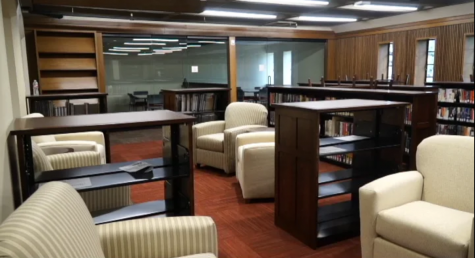 Video Crew spoke with Chief Financial Officer Greg Swan and librarian Peg Patrick about the recent library renovations, which will be completed soon. 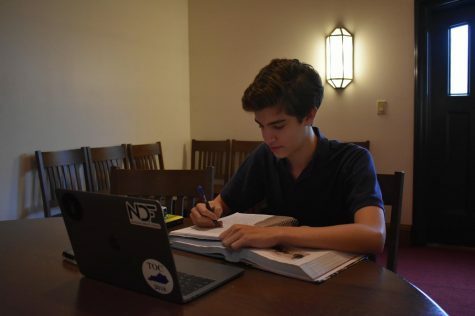 Upper School librarians Suzanne Webb and Peg Patrick instituted silent study halls in the Quad for students each carrier. 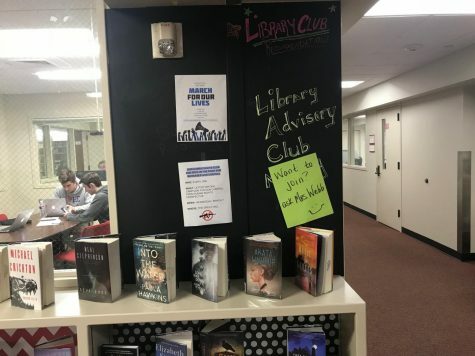 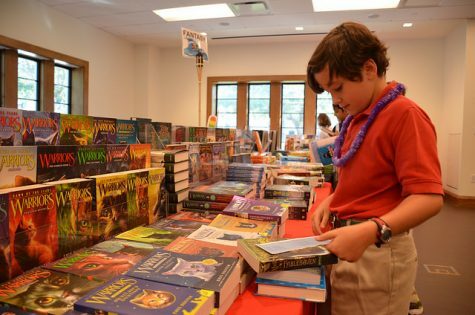 The Library Advisory Club has taken new steps this year to encourage more students to read for pleasure.